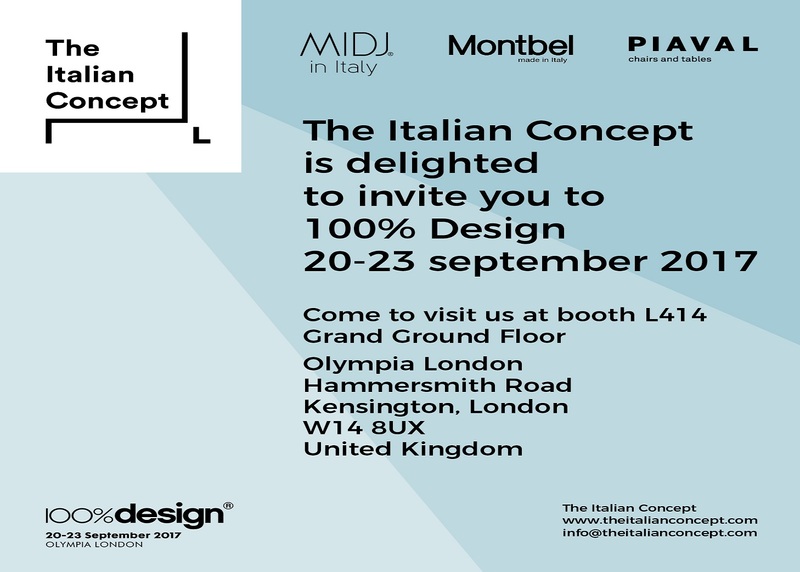 100% Design is the largest and longest running design trade event for industry professionals in the UK.  It took place from 20th to 23rd September 2017 and represented the first trade fair for The Italian Concept, the network of Made in Italy design composed by Midj, Montbel and Piaval. The three brands presented their best Made in Italy design solutions: high quality seats, tables and coffee tables. An elegant and bright stand hosted the visitors interested in the products and in the italian know how and expertise of the network.